In the unfortunate time that you need a tow, you’ll want to be sure you’re calling best company for help. 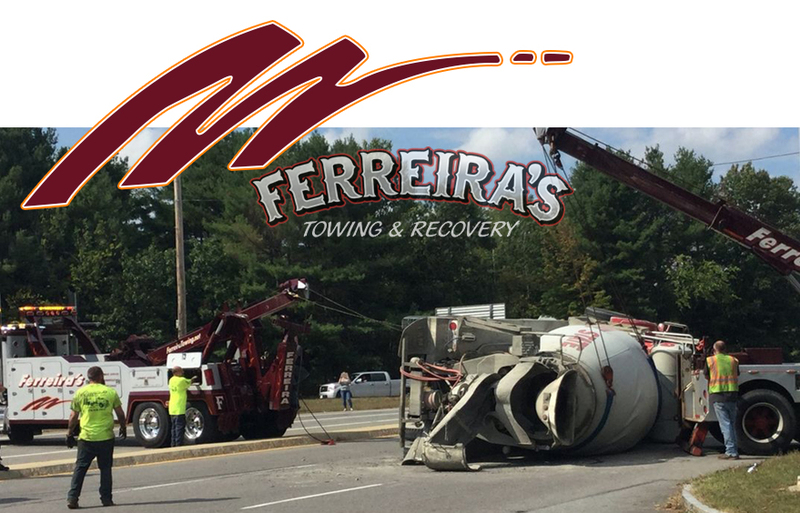 By calling Ferreira Towing at the time of a breakdown, you will receive honest, prompt service by professionally trained and certified tow operators using state of the art towing equipment. Whether you are driving a motorcycle or a fully loaded tractor trailer, we have the right equipment to tow you safely. Call us anytime, 24/7, for a fast, safe, and reliable tow from experienced & friendly operators! Recovery is a very intricate part of the towing business. Hiring the wrong company to handle your recovery work could mean a great deal of damage to your vehicle, personal injury, and a lot of added expense for you. 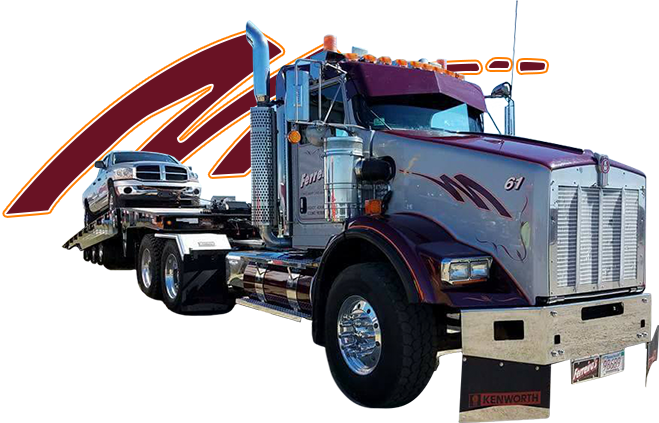 Our recovery team is highly experienced with light, medium, and heavy duty recovery. We are recovery specialists! From using air cushions to upright loaded tractor trailers with ease, to save a load from further handling and damage, to pulling a car out of the snow in a residential driveway we take pride in every job we do. Our underwater recovery team handles stolen vehicle recoveries in quarries and vehicles that fall through the ice on local lakes. Service Rated ★★★★★ 5 based on 14 customer reviews! Serving Chelmsford, MA and Surrounding New England Areas!